Dr. Connie Capps comes from a long line of veterinary doctors. Her great uncle, Dr. Ashby Pope, founded Carpenter Pope Veterinary Hospital over 50 years ago. He was later joined by her other great uncle, Dr. Eugene (Jack) Pope. Their nephew, Dr. William M. Pope, Jr., a 1972 graduate of University of Georgia Veterinary College of Medicine, followed in their footsteps when he founded Bayview Veterinary Clinic in 1978. Dr. William Pope is Connie Capps’ uncle, and he, along with her other veterinary uncles, inspired her passion for helping animals. After acquiring valuable experience working as an emergency treatment and regular veterinary practitioner for several large veterinary hospitals, Dr. Capps took over her uncle’s practice when he retired in 2016. Dr. Connie Capps is happily growing the Bayview community practice and enjoying the opportunity to develop relationships with both her four-legged patients and two-footed clients. 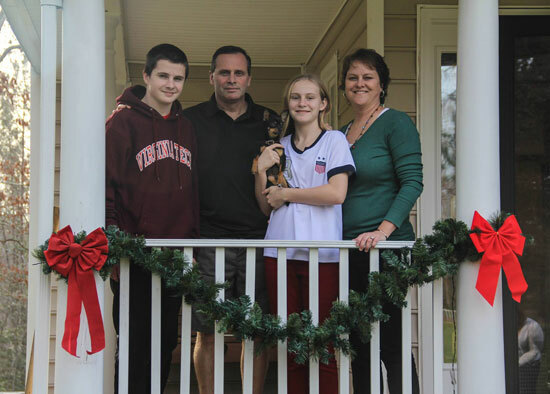 When not caring for her clients’ fur babies, Dr. Capps enjoys spending time with her husband, son (another Hokie), high school senior daughter, and their menagerie of adopted animals. 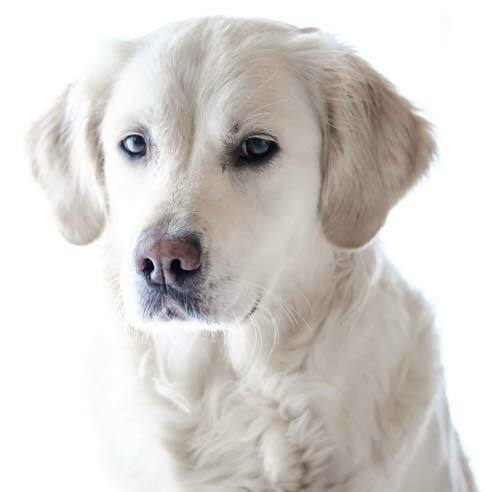 We believe that annual pet maintenance exams are the best way to keep your pet’s health at its maximum potential. our range of veterinary care services for your pet.